SubhanAllah. This is so true. This happen on the eve of raya make me feels glad and thankful. I have been at the lowest point in my life till i have no money to fill my fuel, no money to eat and many more. Even this year i dont even have the heart to prepared anything for Raya. 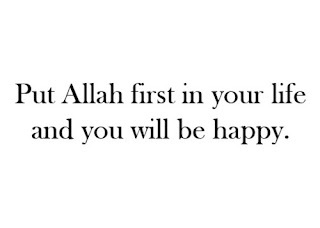 At that point i feel ashamed of my self but Allah have given me a chance to start all over again. The concept of redha itself took me several month. Alhamdulilah. I never looked back. Maybe im not prefect, but i believed that “Rezeki Allah yang bagi”we as His servant has to work for it. My doa and Aim is to settle my debt as soon as posibble. Shall work hard for it. Its ok even your beloved oned belittle you. Take as a challenge and move on. 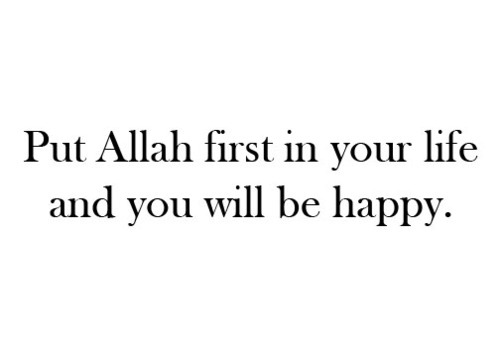 Insyallah He will guide you.